Panasonic Eco Solutions of North America has been named an approved vendor for Sunnova Energy Corporation, one of the leading U.S. residential solar and storage service providers. Consumers will now be able to purchase Panasonic Solar technology through Sunnova’s broad portfolio of service offerings. Sunnova has serviced over 65,000 customers to date in 24 U.S. states and territories. The company’s business model creates a wider variety of options for customers interested in going solar, with the added security of operations and maintenance performance guarantees. 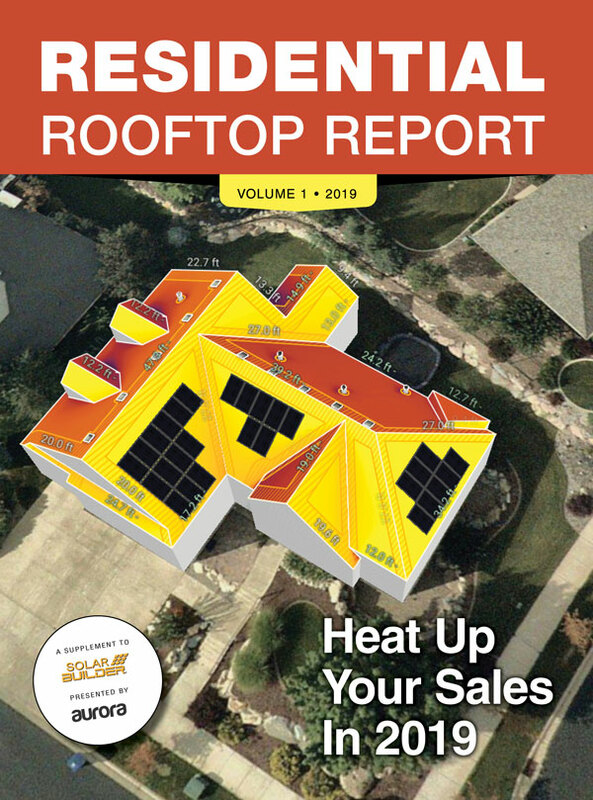 Sunnova is focused on delivering industry-leading energy service as well as leveraging its relationships with manufacturers and installers to create a seamless experience for homeowners. Panasonic and Sunnova are both partnered with Sighten, a solar software for residential designs and proposals. Sighten recently launched integrated Sunnova Financing on its platform, making it easy for installers to sell Sunnova directly in the industry’s leading design and proposal tool. Aurora Solar, a software tool that Sunnova relies on to accurately design and quote projects, will also now be available to Panasonic Premium installers. Aurora’s validated software evaluates the shading and performance simulations for their clients’ projects. Through Sunnova Protect, each solar system is protected for the full 25 years of service, eliminating out-of-pocket expenses associated with the system’s care and maintenance while providing energy production guarantee. The Sunnova Protect warranty is included with all Sunnova service agreements. To complement Sunnova’s warranty offering, Panasonic’s HIT and HIT+ series modules are also covered by Panasonic’s industry leading 25-year product and performance warranty.